Reviving Your Dead Living Room. 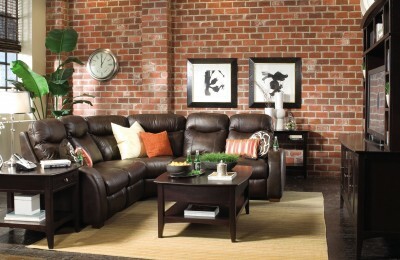 Read moreComments Off on Reviving Your Dead Living Room. Make your living room lively. 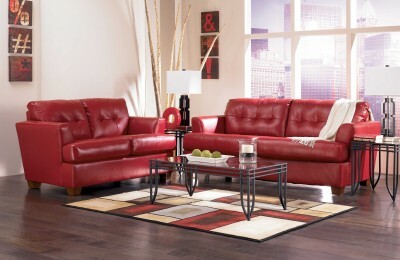 Read moreComments Off on Make your living room lively.